Equipping you for a life transformation by making God #1 every day. This gal loves the Lord and is one funny, goofy, Godly Gal! 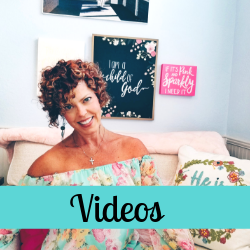 I want to teach you how to put God first in your day to day life, no matter how busy you are. I know how much my life changed when I made God a daily priority and it’s my desire to share that with you. 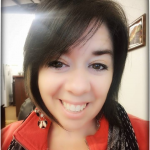 I’m a former professional ballroom dancer, Zumba studio owner, fitness coach turned entrepreneur and Christian Women’s Wellness Retreat organizer. 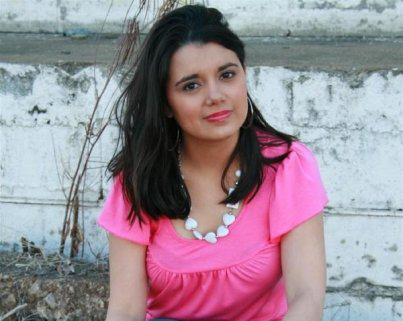 Christ is my thang and sharing Him with YOU is my passion!! You’ll probably find me sitting on our back patio overlooking the ocean with my handsome hubby, Michael, and our precious furbaby, Lucky, enjoying coffee in the morning or a glass of wine at night. YEP, I’m a true Christ-follower but love a glass of vino here and there. Keeping it real peeps! And most likely you’ll see a jar of peanut butter with a spoon in it, in my hands! New Here??? 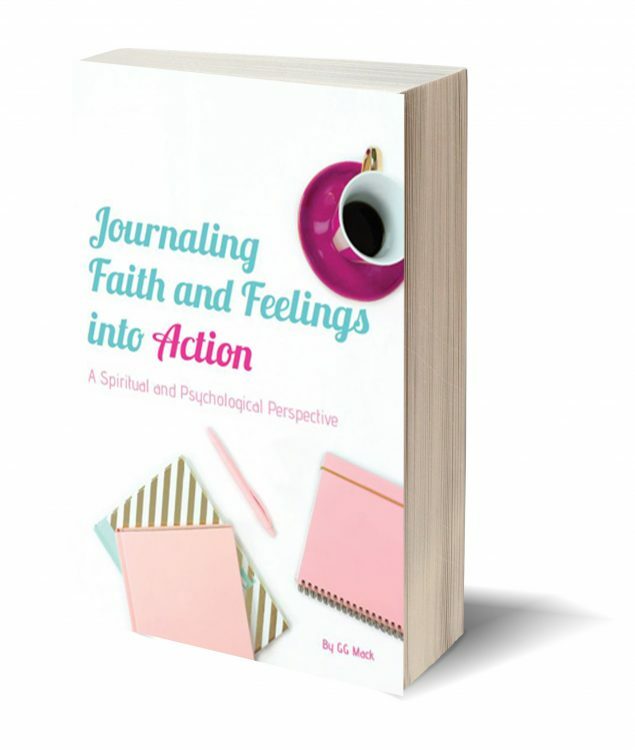 You gotta check out my new book, Journaling Faith and Feelings into Action!! 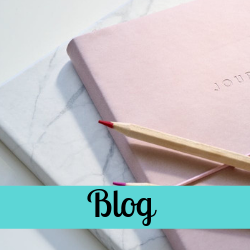 This is a great way to get into journaling by putting God first through daily gratitude, being able to tackle life’s biggest issues and using your faith and a psychological perspective to deal with all that life throws at you. 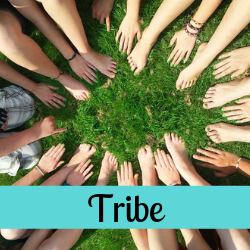 Need to find a Tribe of Godly Women? 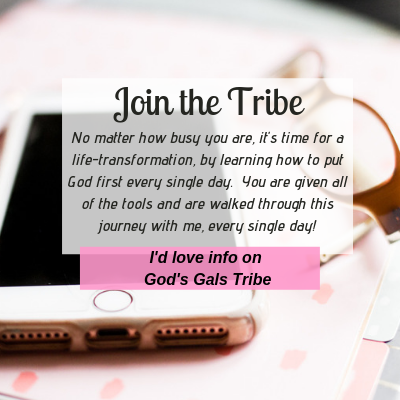 The God’s Gals Tribe is a place where you can meet fellow sisters in Christ who truly want to make God a priority in their lives. I will give you the step by step instructions on exactly what to do each day to make this happen. Ready to see a life transformation??? I’m ready to learn more!! I’m Ready for a Godly Good Time! 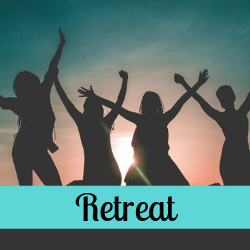 Join us godly Sisters in Christ in a free online community. You’ll get accountability, scripture, Live teachings, and a safe place to share prayer requests and praises. 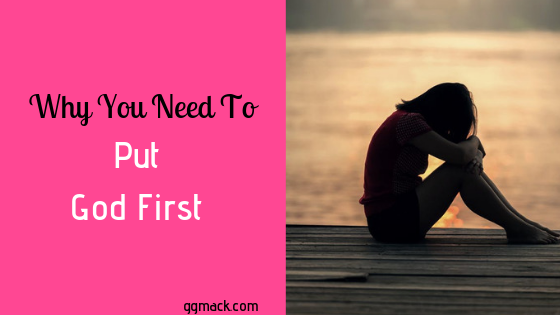 But First, Pray by GG Mack helped remind me of the importance in putting God first in my day. 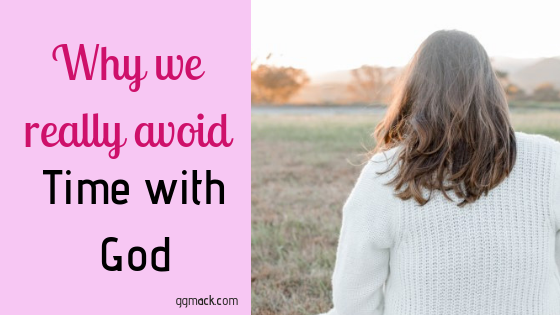 So many times I wake up remembering the busy schedule I have that I forget to place Him first! This book gave great pointers and ways to develop the habit of praying first! Great book. Beautiful words. I can’t say enough goodness about Miss GGMack! Inspirational, Motivational and Absolutely Breathtakingly Positive support is what this lady is all about!! 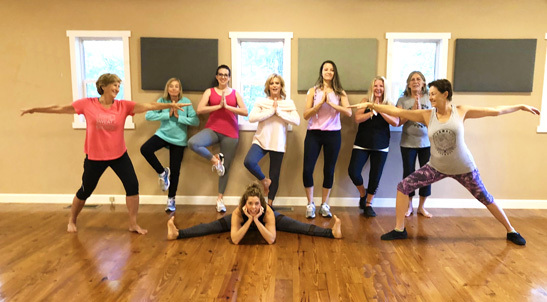 I encourage anyone and everyone, doesn’t matter if you have already hit your desired fitness and health’s well being, it is all valuable information. Everyday is a new day to grow so why not grow in a impactful way!! If you need a shot of happy, hope and help, then GG is for you! 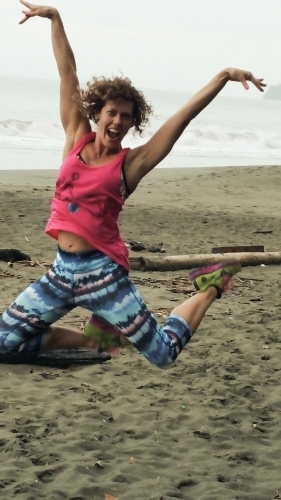 As a fitness coach, GG provided me with helpful advice and huge doses of encouragement. When I struggled with certain exercises due to back problems, she was ready with suggested modifications that still provided me with a powerful workout. GG offers genuine love and joy to all who are blessed to know her. 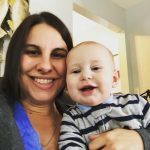 Her encouraging posts remind us that we are not alone in this life journey. Everything she does is infused with God’s goodness. 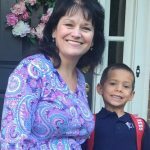 In order for me to be the best mom for my kids I needed to be the best person I could be. This meant losing some of the weight I had slowly been gaining for the 12 yrs before that. I had tried a few other programs, but never really clicked with any of them. By August 2016 I was down 50+ lbs, countless inches and 4 pants sizes. It has now been 2 1/2 years with Gigi and many accountability groups later and am still at it. Not perfect, but the accountability keeps me going in the direction I need to be. I’ve assembled several goodies just for you! Follow this button to grab your goodies!